Ontario's environment minister has approved John Tory's plan to build six new SmartTrack stations, according to the mayor's office. John Tory's plan to build six new SmartTrack stations has cleared an important regulatory hurdle, according to the mayor's office. Ontario Environment Minister Rod Phillips signed the necessary regulations, the mayor's office said Tuesday, so Toronto and Metrolinx can move forward with construction. 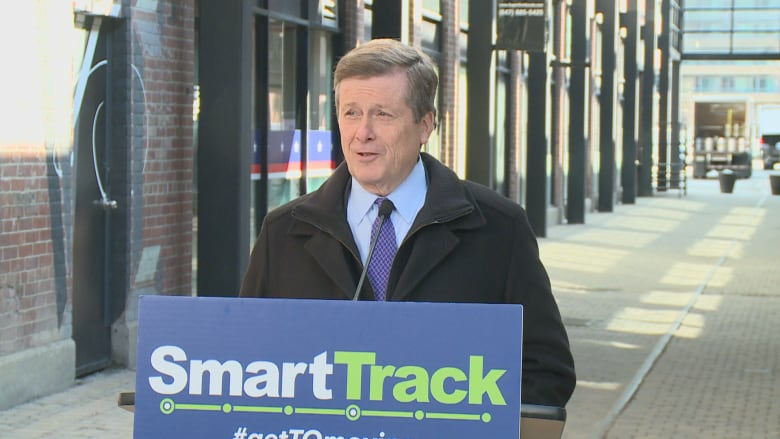 "This is an important step forward in getting SmartTrack up and running to provide real transit relief for Toronto residents," said Mayor John Tory in a press release. "I want to thank Minister Rod Phillips for approving this environmental assessment in a timely manner and helping us get on with the critically important work of building transit and getting people moving in Toronto." The city and Metrolinx are now set to move to the final stage in the environmental approval process — issuing a statement of completion — so construction can start on the new stations. In December, Toronto city council voted 36-6 to approve the locations and design of six SmartTrack stations, which will be built on the existing GO Transit corridors that cut through the city. Last month, the city agreed to contribute nearly $1.5 billion to fund the SmartTrack plan. 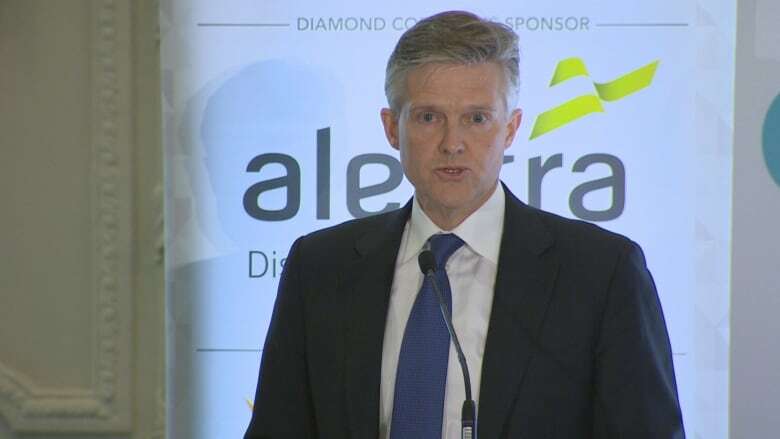 Tory's SmartTrack plan was a signature proposal of his winning 2014 election campaign, but has been significantly scaled back. The original plan called for building 53 km of new rail tracks and 22 new transit stations.